Social media intelligence is critical to understanding how the broader public perceives your organization and making business decisions with confidence. 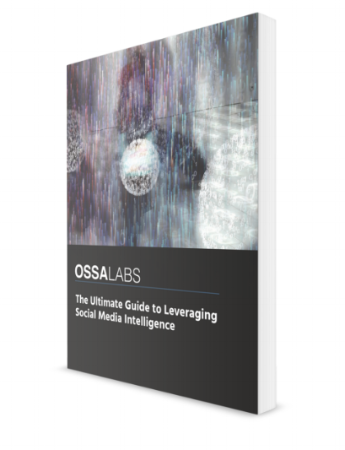 Learn more about the practical application of social media intelligence with our free guide! Gain greater understanding about what will attract and motivate your target audience to interact with and celebrate your brand. You’ll be paired with an expert to activate your OssaLabs platform and build your first customized monitoring dashboard. Connect your Twitter and Facebook accounts in minutes and gain access to information about users outside of your direct network. Your assigned OssaLabs account manager will be available to offer tips and insights so you can make the most of your results. 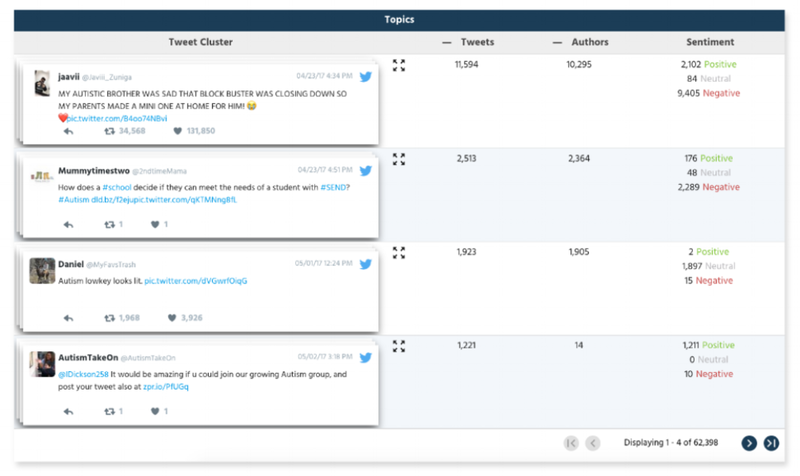 Request a demo today and OssaLabs experts will work with you to determine how your brand can best leverage social media monitoring based on your industry. Make an appointment today! Copyright © 2017 Perceptronics Solutions. All Rights Reserved.